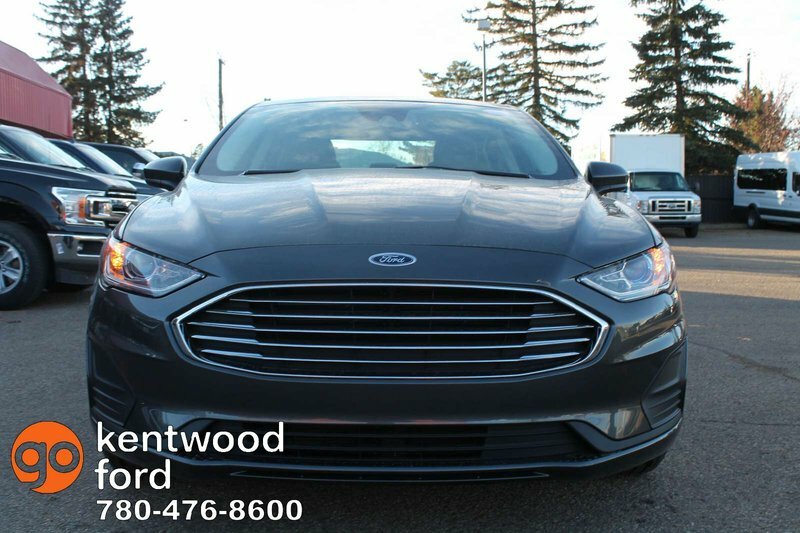 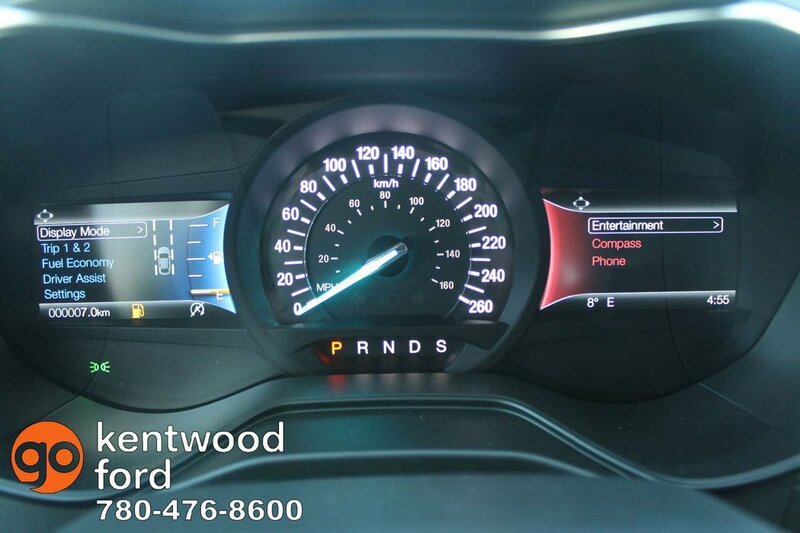 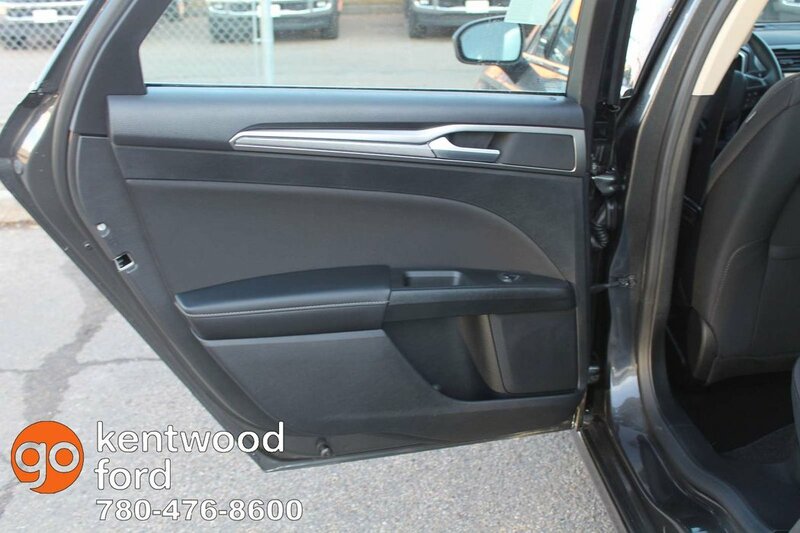 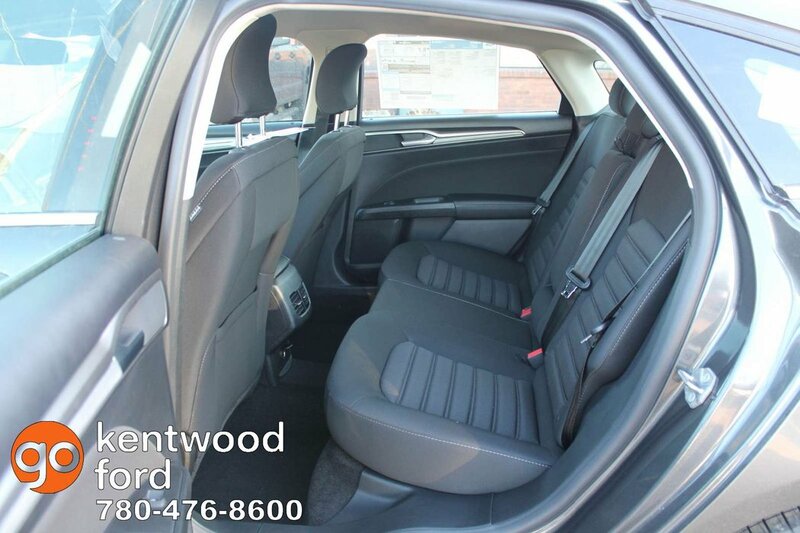 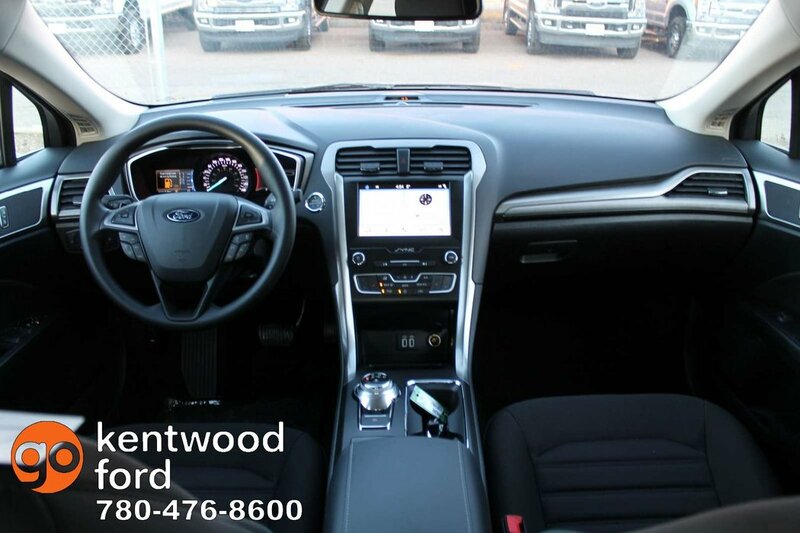 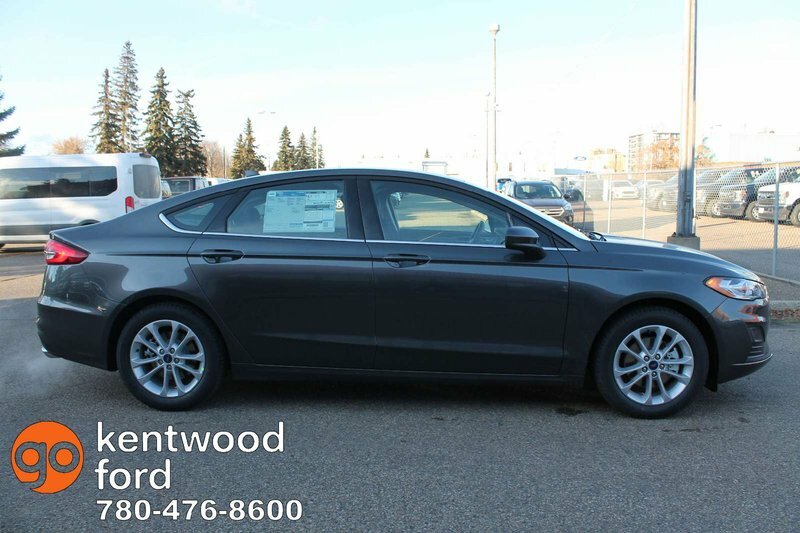 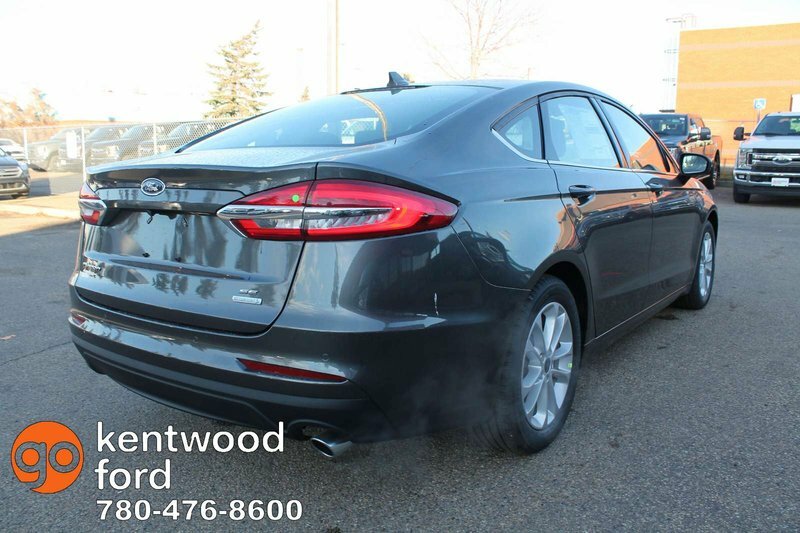 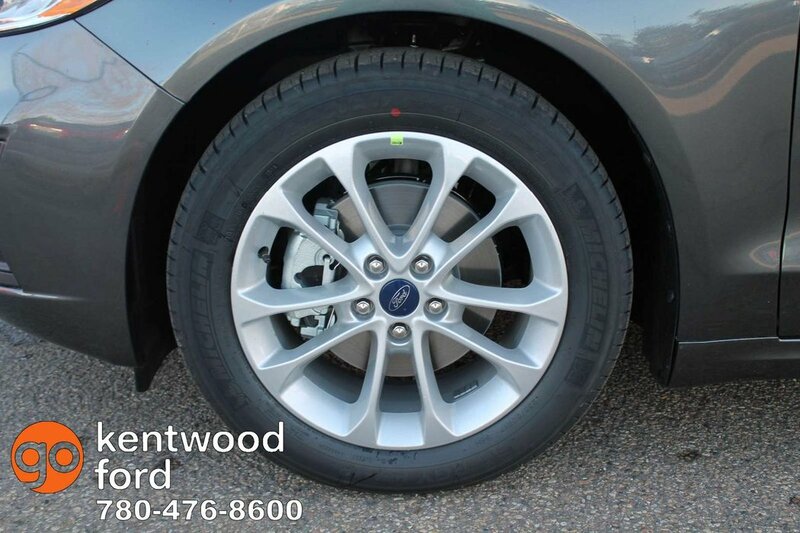 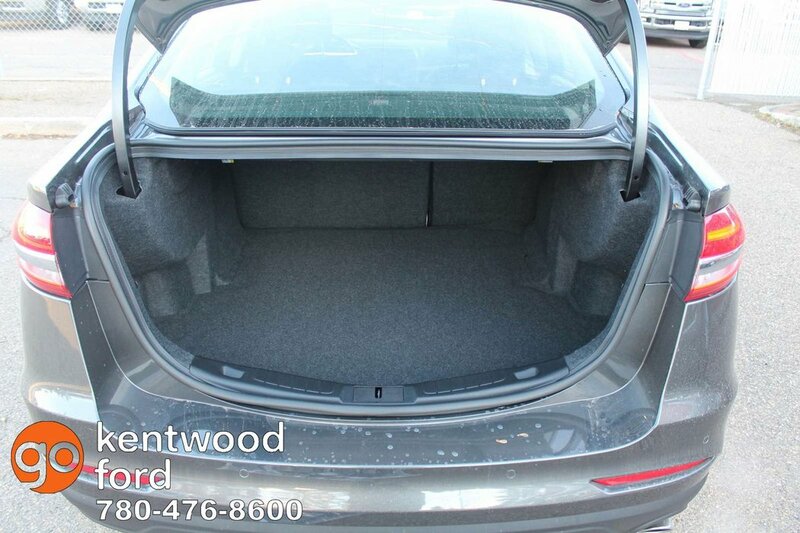 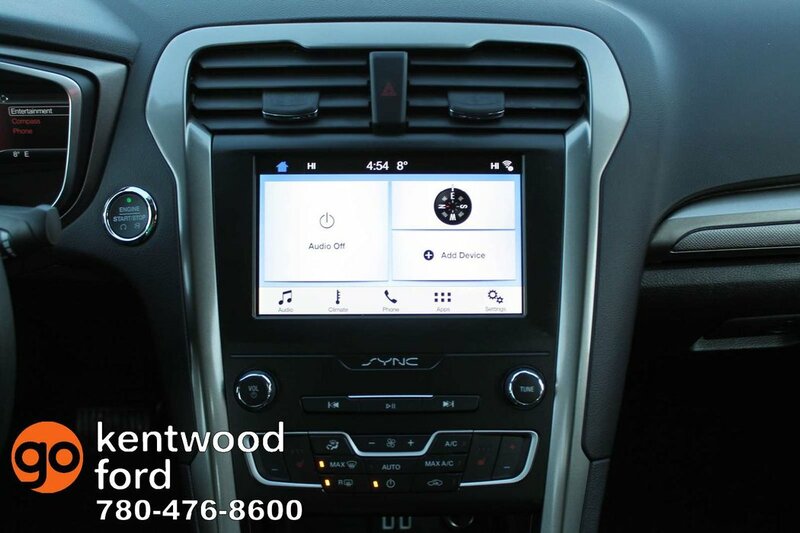 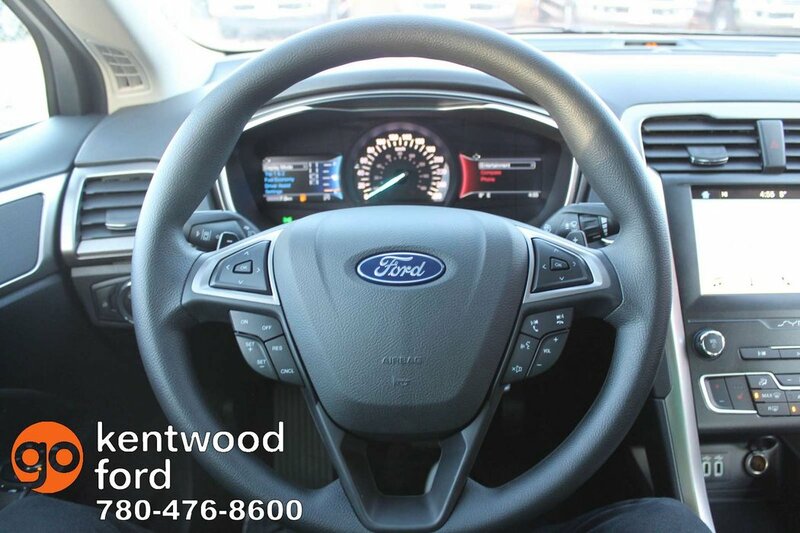 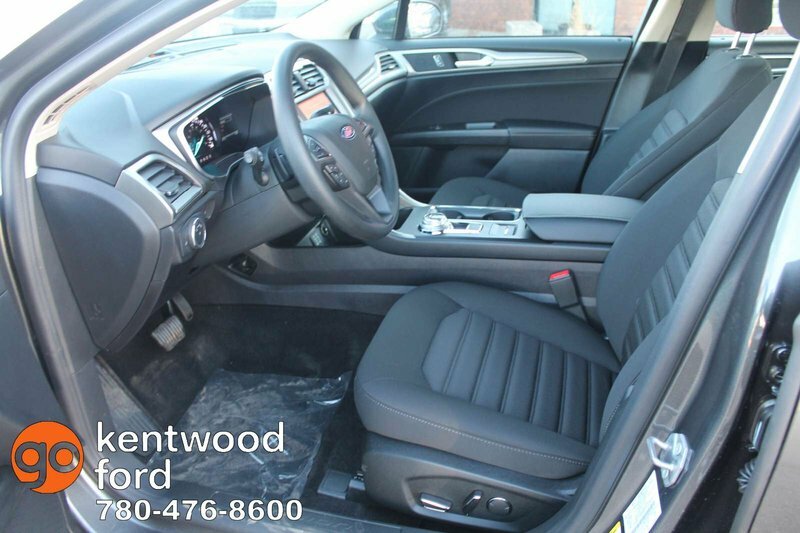 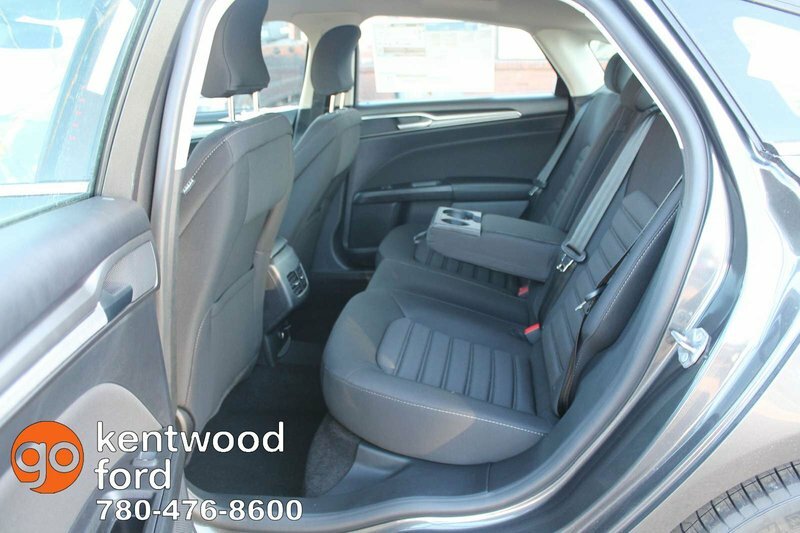 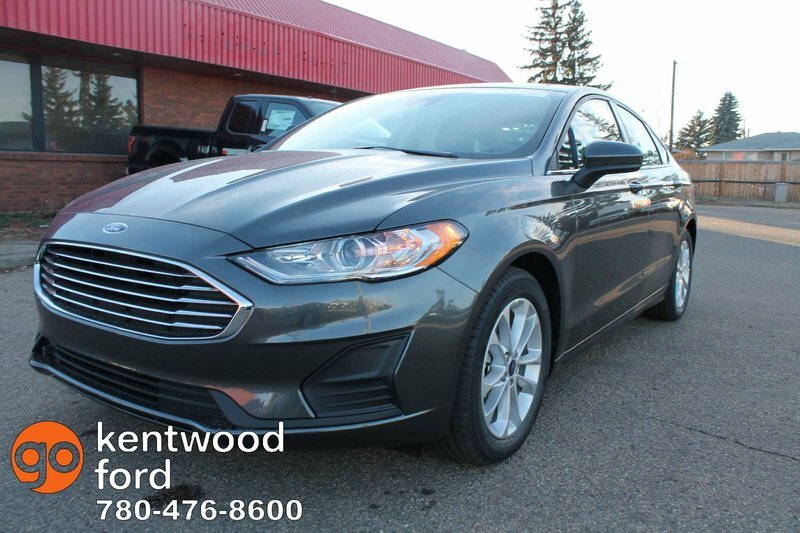 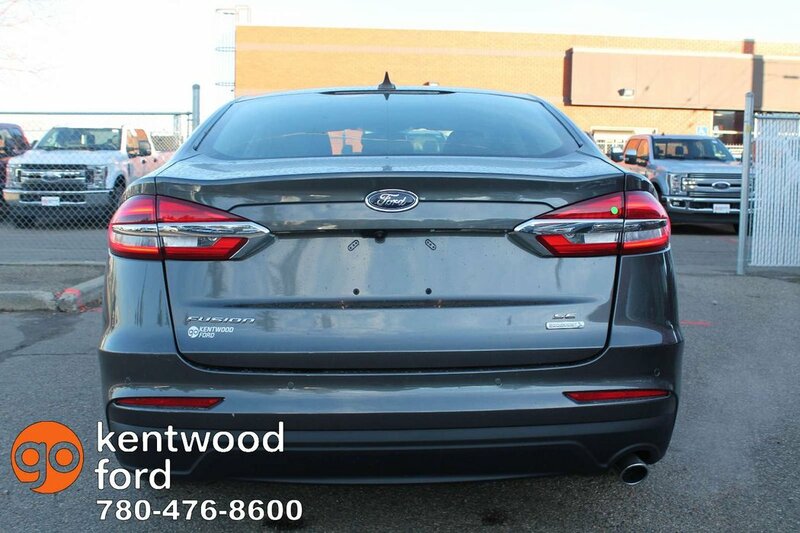 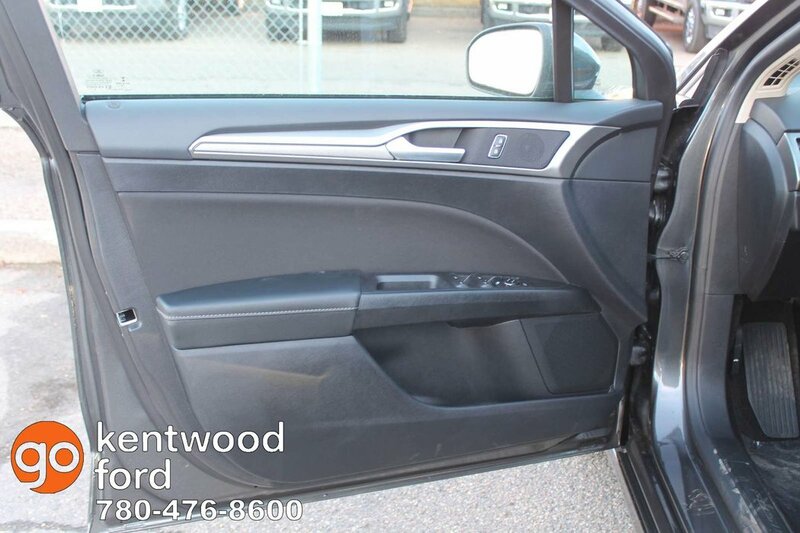 Discover our 2019 Ford Fusion SE Sedan presented in Magnetic! 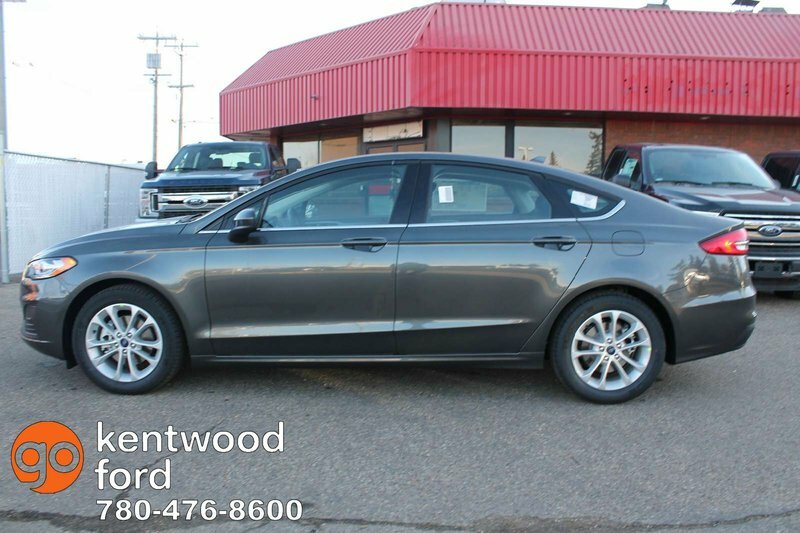 Powered by a TurboCharged 1.5 Litre 4 Cylinder that offers 181hp while connected to an efficient 6 Speed Automatic transmission. 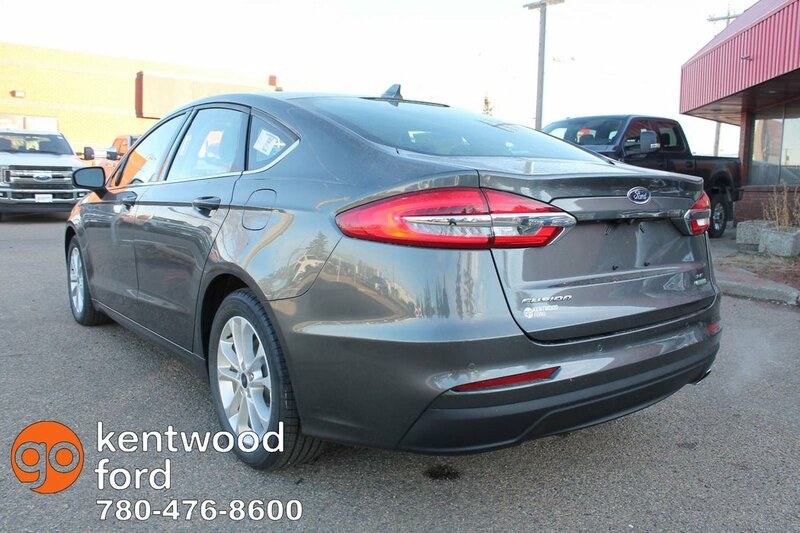 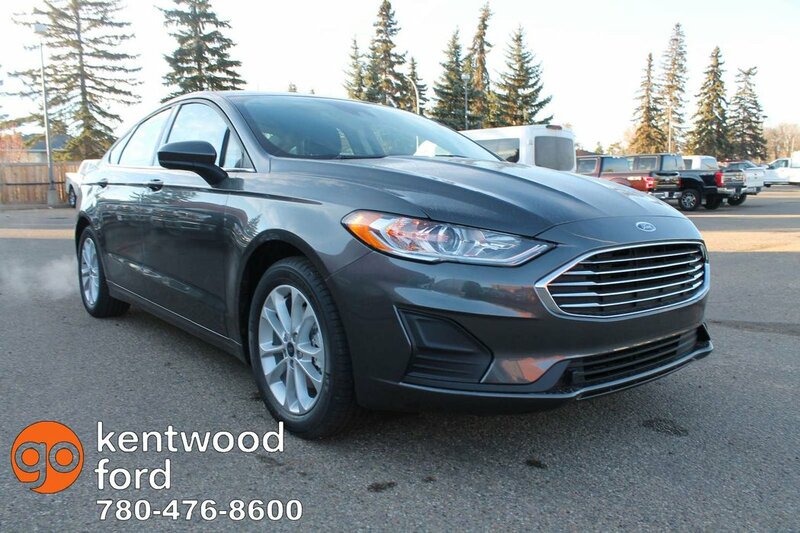 Nimble and precise, this Front Wheel Drive Fusion delivers a composed ride that's comfortable for all-day trips while scoring near 8.7L/100km.